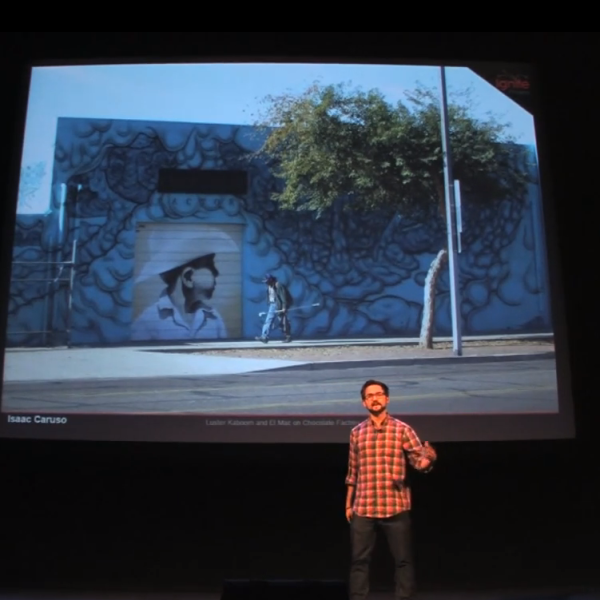 This is a short presentation I did at Ignite 15 regarding the mural movement in Phoenix, Arizona in front of 800 people. It was an awesome experience. 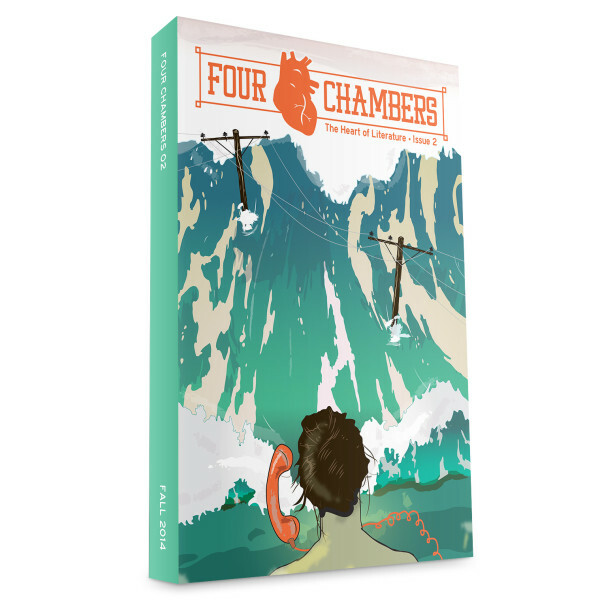 Phoenix New Times selected Four Chambers as the best Literary Journal of 2014! 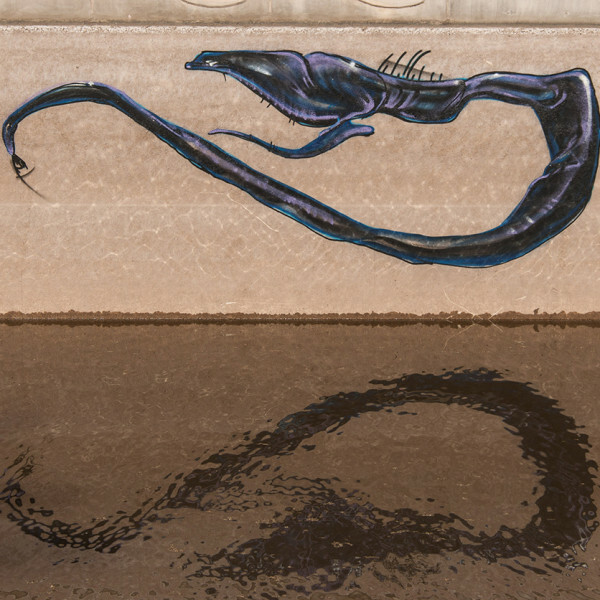 New Times was kind enough to wright a review on our “Canal Creatures” installation. 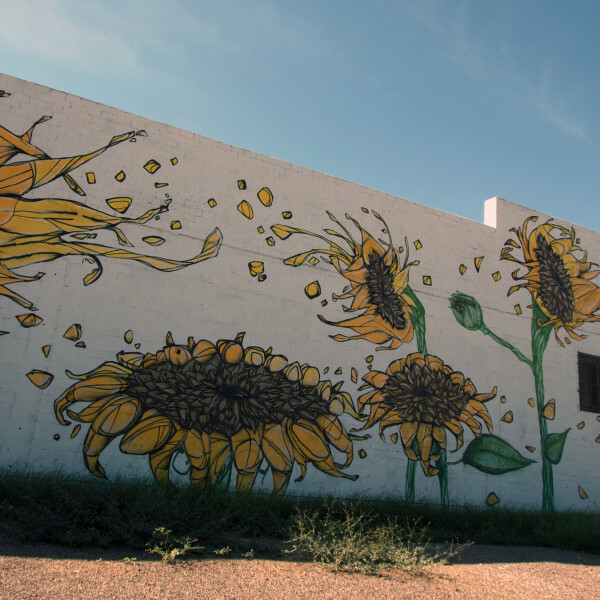 Fellow artist Ashley Macias and I received a grant from Scottsdale Public Art to paint the sides of the Scottsdale Canal during the annual Canal Convergence festival. 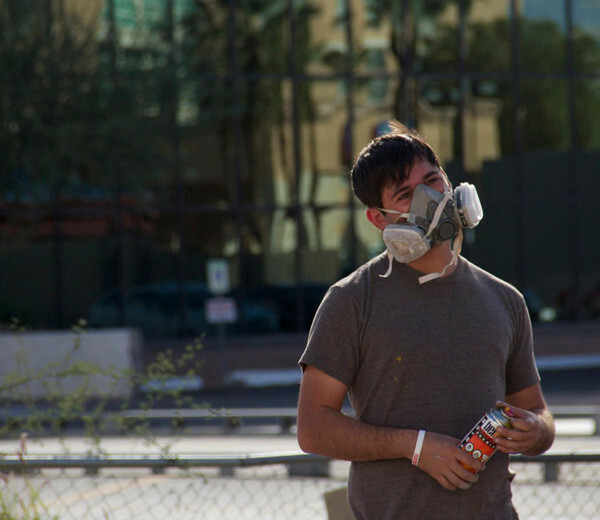 Before my first big solo show in 2011, the Phoenix New Times wrote an article about me. Check it out! 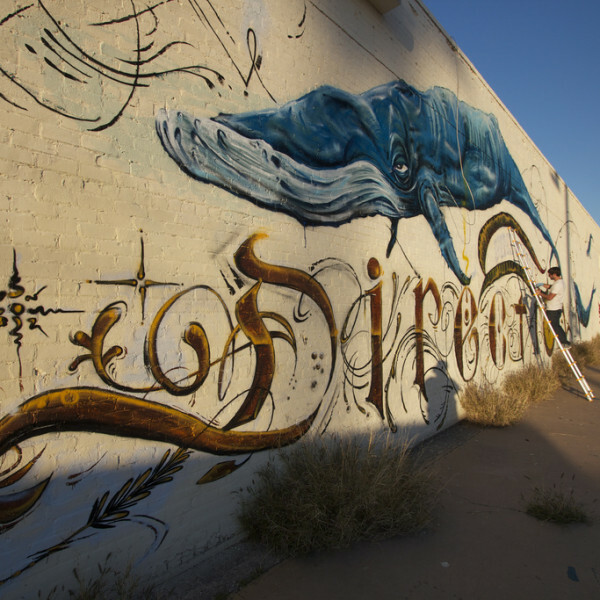 New Times mentioned me twice for the 40 best murals in Phoenix! 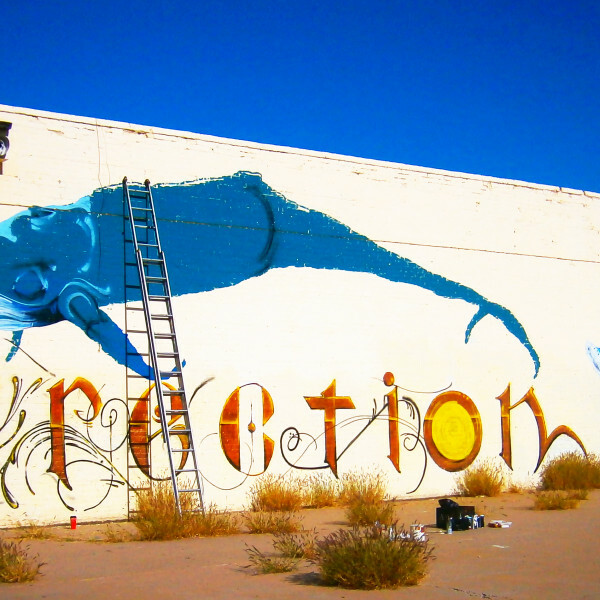 Daniel Mills at Phoenix Taco wrote some nice words about my mural on the North side of Fast Signs, on Virginia and Central. Back at Northern Arizona University, me and fellow Lumberjack Chip Hessel created the infamous “Get Dome” shirts. 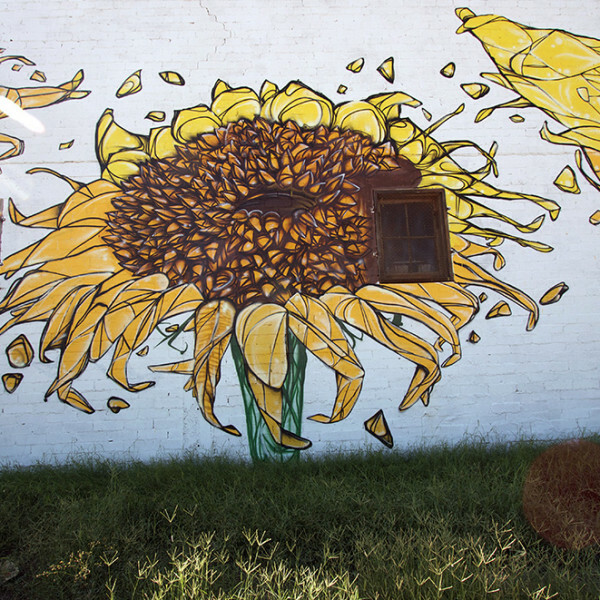 Downtown Devil did a piece on me and shared some nice things the community had to say about my work!